Alexandria is within easy access to the D.C. metro area with blue and yellow line stops. Alexandria's real estate market is strong, steady and stable. Alexandria is a fairly walkable and bikeable community. Braddock Road Metro is the most accessible for walking and biking . Alexandria is the quintessential town. It’s rich with history and full of charm, and its streets are dotted with leafy trees and quaint storefronts. It is a place to live, work and play close to everything in Washington D.C., but far away from the stressful hustle of urban life. 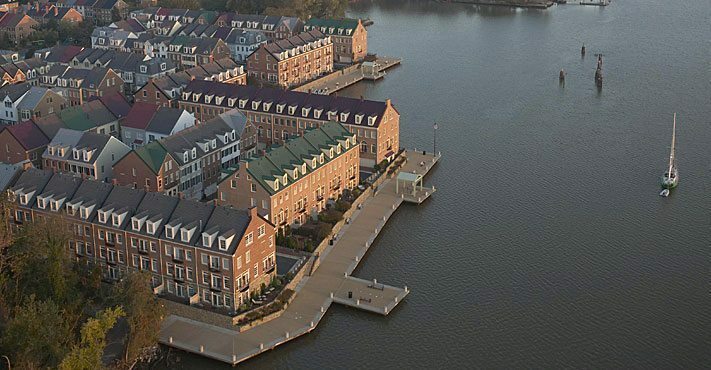 Located near the Potomac River, Alexandria’s Old Town was once the home of George Washington. While the city today is modern and full of culture, it still embodies its past with cobblestone streets, historic architecture and museums. 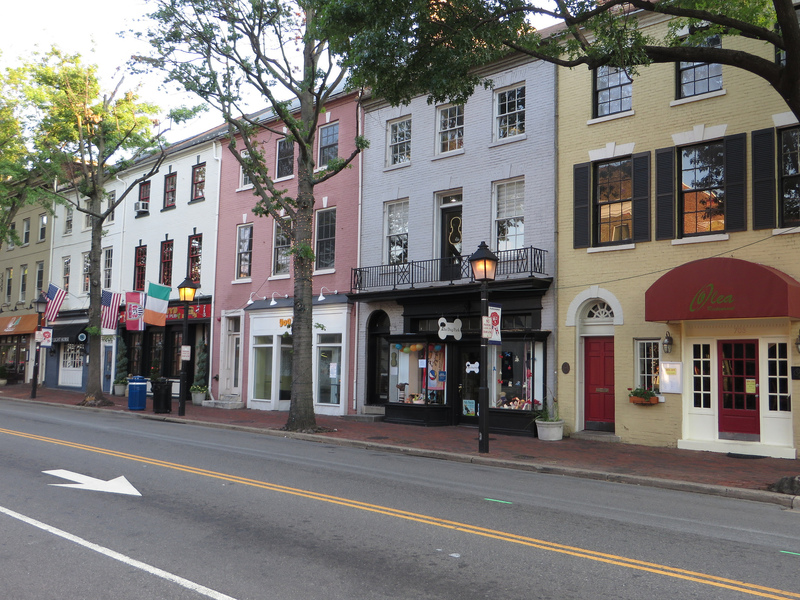 Overall, Alexandria is a pretty walkable community. The most walkable neighborhoods in Alexandria are Old Town, Braddock Road Metro and Southwest Quadrant, according to Walk Score. Old Town received a score of 87 for its walkability and a bike score of 86. Braddock Road Metro was ranked as the most walkable neighborhood in Alexandria, with a score of 89 for both its walkability and bikeability. According to statistics from the U.S. Census Bureau, Alexandria is home to 148,892 people as of 2013. Since 2010, the community has seen a pretty significant increase in population. Over the past year, the Alexandria real estate market spent about six months remaining fairly flat when looking at prices. At the start of 2016, the ticker began to make its way up. According to real estate analytics company Altos Research, the median single-family home value as of May 20 was $721,843. This is an increase over last year of about $15,000. Inventory is just slightly lower than it was last year, but demand isn’t quite at the same peak, either. Overall, the Alexandria real estate market seems to have cooled slightly, but it’s still strong. Altos uses a unique value called the Market Action Index to determine whether a market is swaying toward homebuyers or sellers using 30 as the neutral value. As of May 20 it was reported at 39.14, swaying in favor of home sellers. This figure was just a hair below last year. There’s a lot to love in Alexandria, and there’s a little something for everyone. Del Ray is the eclectic and vibrant part of town with an abundance of wellness and fitness businesses, award-winning restaurants, the Birchmere Music Hall, St. Elmo’s Coffee Pub and First Thursdays events. The shopaholic may enjoy being closer to the action on King Street, where boutique stores, national brands, art galleries and more line the streets. Alexandria residents are just five miles from downtown D.C. and have access to the blue and yellow lines. It’s also just a 10 minute drive from the Washington Region National Airport.